CLICK HERE TO KNOW MORE & BOOK YOUR TOURS! 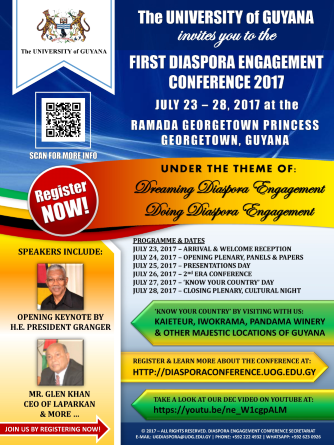 The UNIVERSITY of GUYANA invites you to participate in the FIRST DIASPORA ENGAGEMENT CONFERENCE 2017 from July 23 to 28, 2017 at the Ramada Georgetown Princess in Georgetown, Guyana. 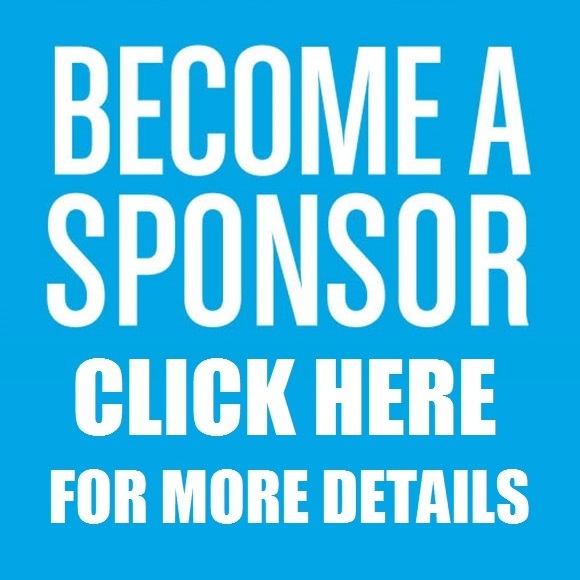 Share and benefit from invaluable educational sessions allowing you to network with policymakers, businessmen, academics, and civic leaders. 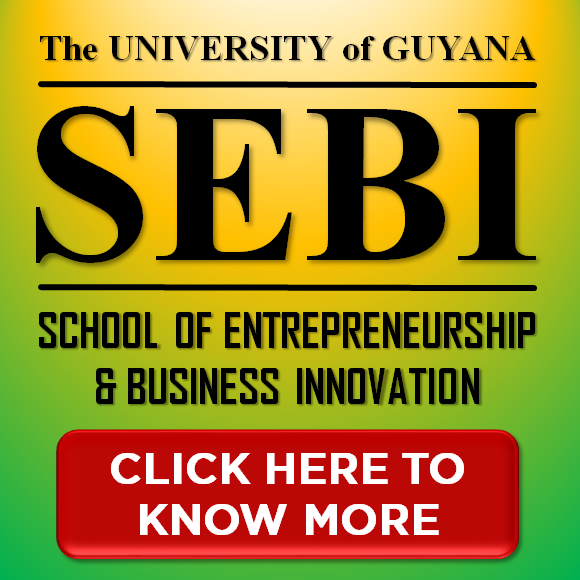 Start by indicating your interest to register by CLICKING HERE. 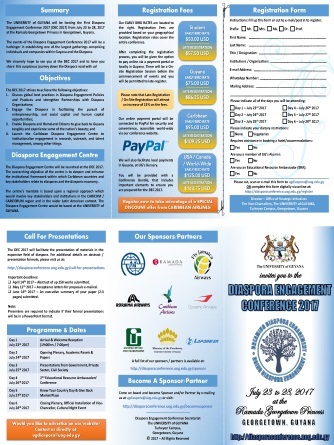 The theme, Dreaming Diaspora Engagement, Doing Diaspora Engagement has been chosen in recognition of the fact that much has been said in the last two or three decades about the potential of the diaspora in national and regional development. 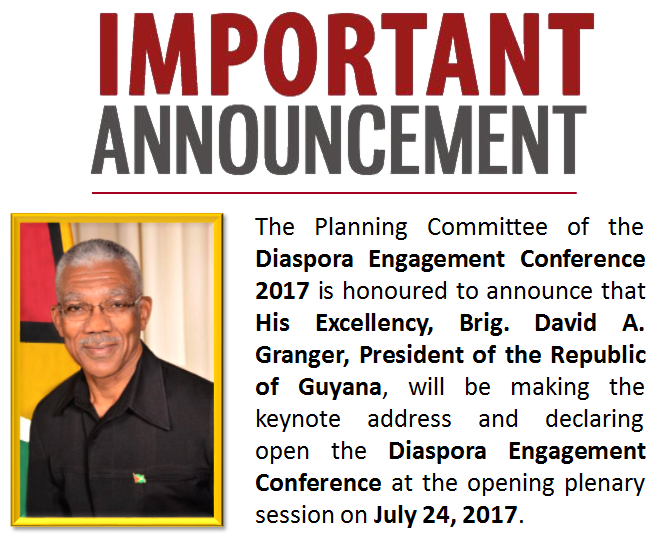 Indeed, many Caribbean countries have introduced policies and programmes aimed at mainstreaming their diaspora into nationals and regional growth and development. 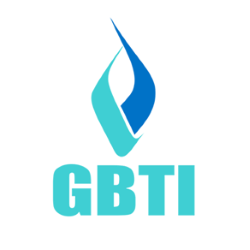 There, however, remains a need for more dialogue and investigation into how the various policies and intents can be actualized. 4. 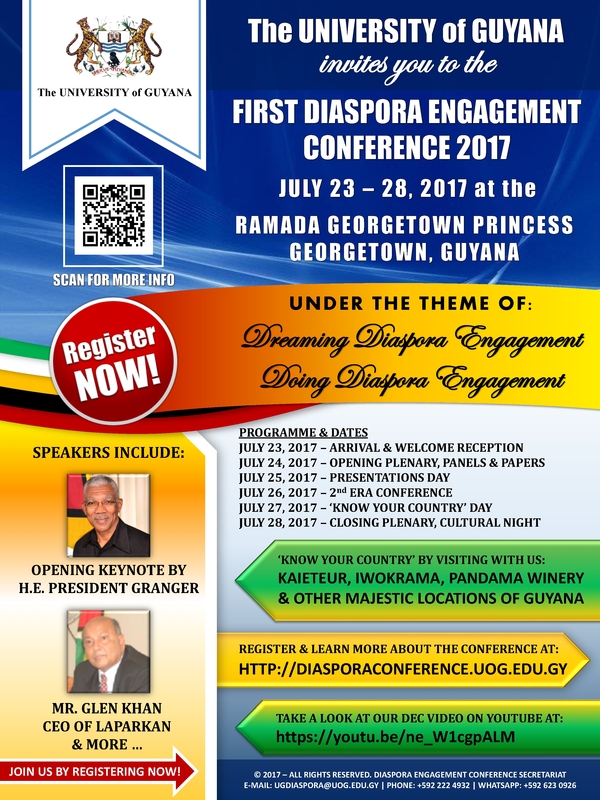 Launch the Caribbean Diaspora Engagement Centre to institutionalize engagement in research, outreach, and talent management, among other things. There would be 3 - 4 presenters in every session. Presentations will be limited to 15 minutes each. 1. 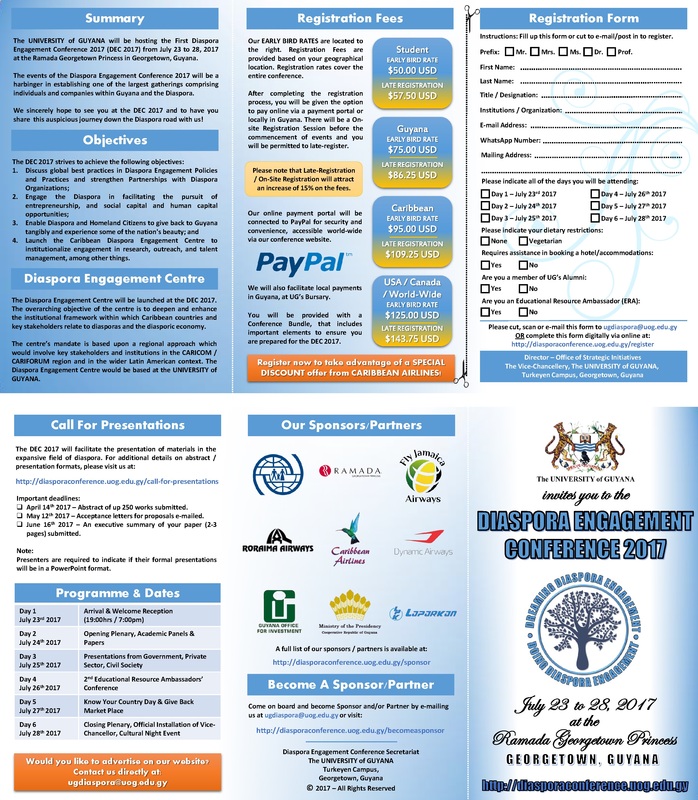 Abstract of up to 250 words should be submitted on or before April 14, 2017. 2. 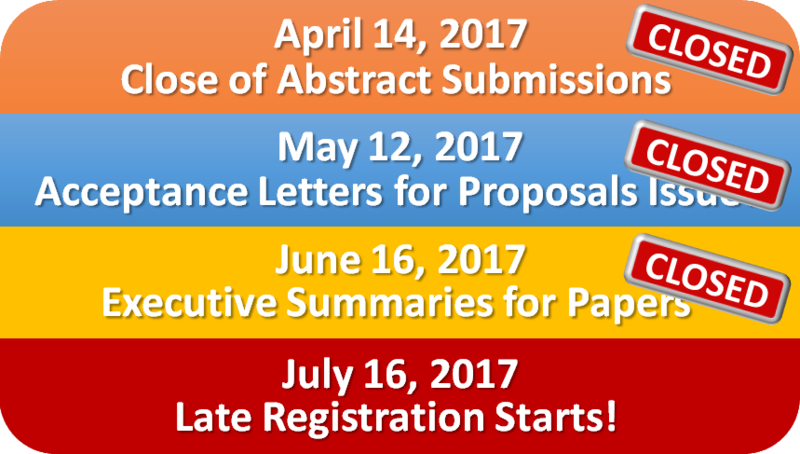 Acceptance letters for proposals will be e-mailed by May 12, 2017. 3. Presenters should indicate if their formal presentations will be in PowerPoint format. 4. 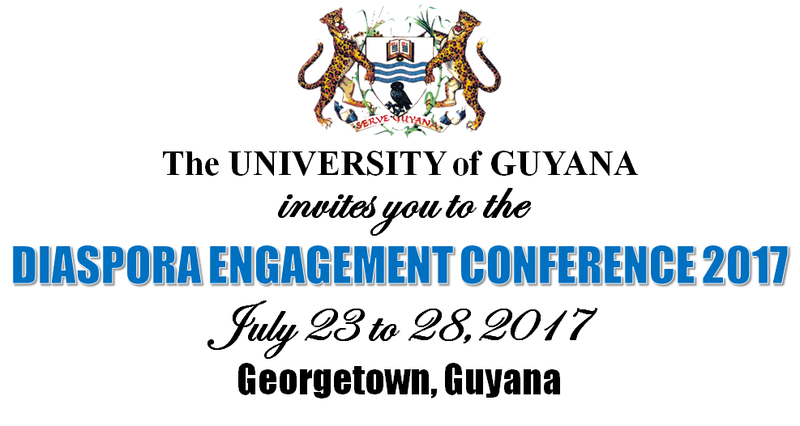 An executive summary of the paper (2-3 pages) must be submitted no later than June 16, 2017. 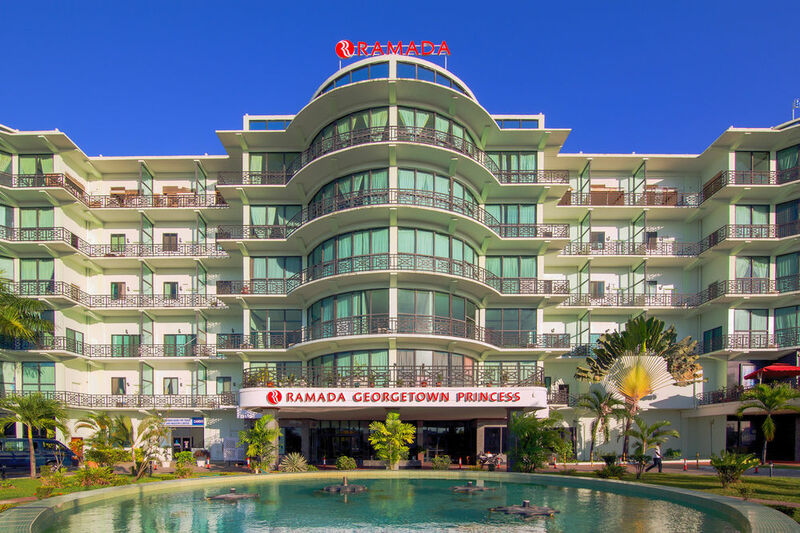 Arrangements are being made for discounted rates (Double Occupancy) at Ramada Georgetown Princess for presenters and delegates. 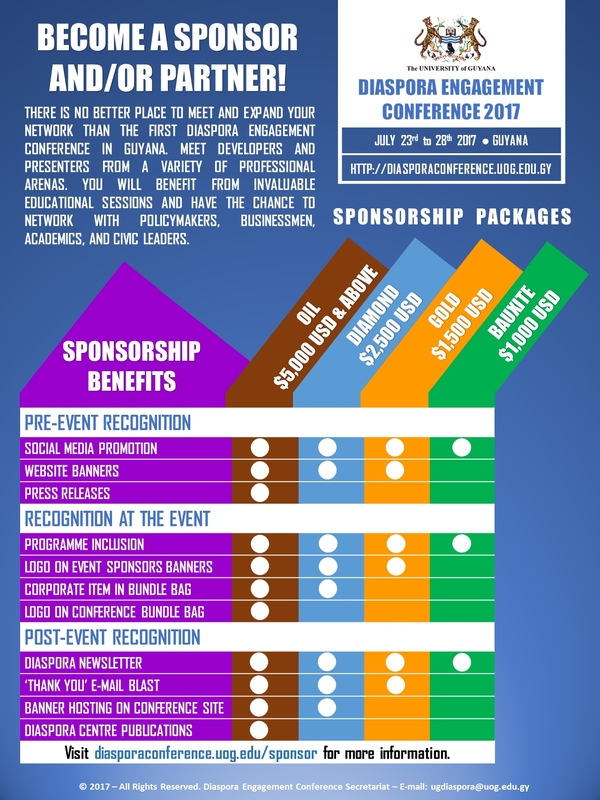 NOTE: Presenters would be expected to fund their own travel and local accommodation to the conference. Notice: Undefined offset: 1 in drupal_settings_initialize() (line 789 of /home/uogedugy/public_html/subdomains/conferences/dec/includes/bootstrap.inc). A diaspora (from Greek διασπορά, "scattering, dispersion") is a scattered population whose origin lies within a smaller geographic locale. 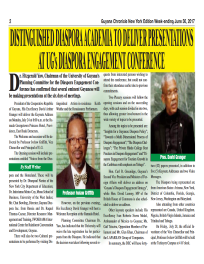 Diaspora can also refer to the movement of the population from its original homeland.